Wow. We’d love to know what it took to get this shot of bride Lauren and her handsome groom by the amazing Sheradee Hurst Photography. 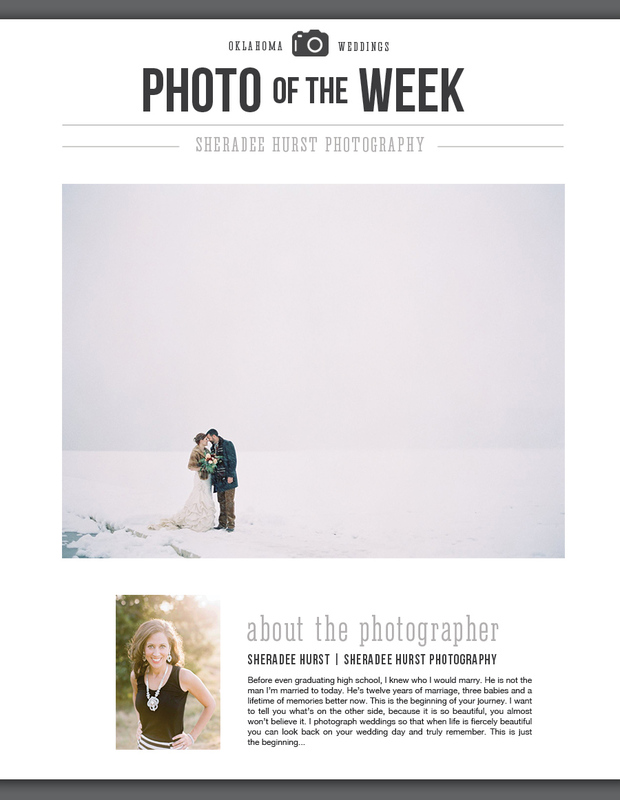 Marry the one that will pose for wedding portraits with you in a blizzard, that is true love! Happy Valentine’s weekend!